Bar Harbor offers an array of shops, restaurants and activities. Discover our quaint, sleepy coastal village during the quieter seasons — late fall, winter and spring.  Look for the Spring Flag at our members' businesses! For more than a decade, the Bar Harbor Merchants Association has promoted Bar Harbor as a Four-Season destination. The Bar Harbor Merchants Association members fly one of our three different flags when they are open. Not all members are open throughout the entire year, but you can tell when they are by looking for the flag. Think Local First: Thinking locally reduces transportation costs and protects our environment, supports local artists, farms, businesses, producers and organizations, and creates a supportive community and more sustainable economy. Bar Harbor Merchants Association shared a photo. Bar Harbor Merchants Association shared a post. Just in case you're making lunch/dinner plans.....Do you want the good news or the bad news? ....First of all, we don’t ACTUALLY believe in “bad news!” You just have to shift your perspective! Download our current edition of The Open Directory for Bar Harbor Merchants that are open this Winter! For details, check The Natural History Center’s Facebook Page weekly. The 2019 Food Drive kicked off with a multi-site, county-wide collection event on March 2nd. In just a few hours, Food Drive volunteers collected nearly $6,300 and over 1,000 food items from community members shopping at any of the 14 participating retailers, grocery stores, and downtown businesses across the county. Star 97.7FM broadcasted live from Friends and Family Market in Ellsworth during the event, and will continue to promote the Food Drive throughout March. 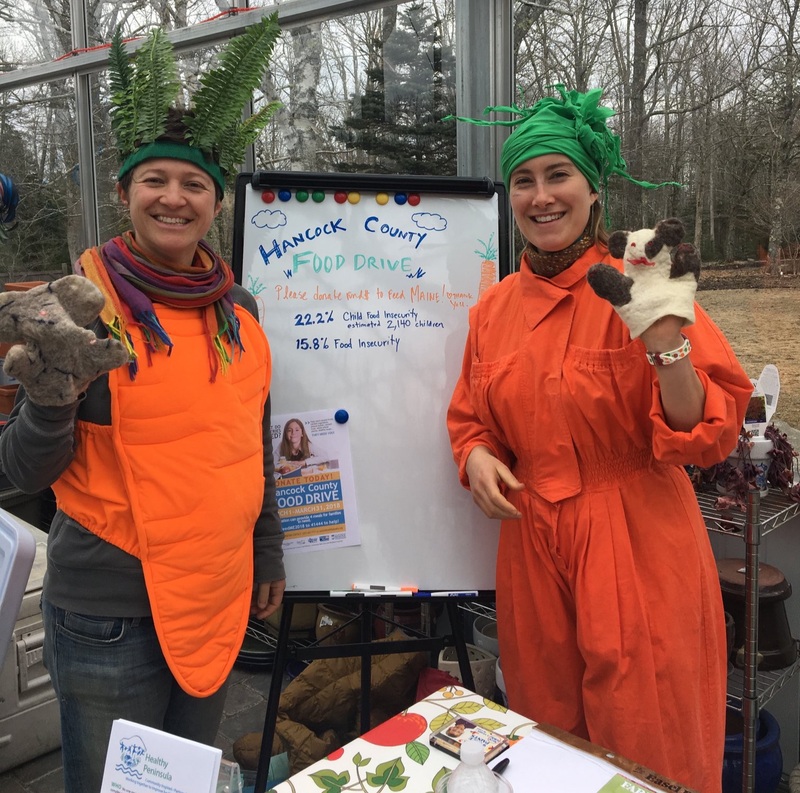 Other exciting events to benefit food security programs and organizations across Hancock County during the Food Drive include a Lip Sync contest on March 23 (click here to register), and a live concert at Pleasant Street Pub in Blue Hill (TBA). Visit the Hancock County Food Drive’s Facebook page (@hcfooddrive) for information about these and other planned events. To reach our fundraising goal of $25,000, the Hancock County Food Drive also needs your help financially! You can donate by texting “FeedME2019” to the number 41444 or by clicking here. In this two-part class, you will learn the basics of how to use a computer. If you have never used one, or if you just need a refresher, this class is perfect for you. Call the Jesup at 207-288-4245 to register for these classes. Wednesday, March 20th 7 p.m. This talk was rescheduled from February. Join Goldthwait and Benson as they talk about the big issues on the state and federal levels and how the 2018 elections have shaped the legislative bodies. They also will endeavor to answer the question of whether partisanship will get better or worse. Goldthwait is a political columnist who served in the Maine State Legislature and Benson has been engaged in national and international government affairs activities in the White House, the Pentagon and with the Weyerhaeuser Company. Join us at the Abbe Museum on Thursday, March 21 from 5 to 7 pm for the opening of our newest exhibit – wolankeyutomun: Take Care of Everything. This exhibit, a collaboration with Maritime Indigenous Artists, Inc., explores the protection of waters sacred to the Wabanaki and the conservation of sea-life living in those waters. It features original artwork created by Indigenous artists living in the New England region of the United States and the Canadian Maritimes. Speed networking and Happy Hour at Machias Savings Bank Bar Harbor. Stop in or stay for the whole time, the format works on your time frame! Bring you business card and meet fellow workers. Friday, March 22nd 7 p.m.
Join Big Moose Band for a night of contra dancing with caller Chrissy Fowler. Contra dancing is fun and each dance is taught beforehand, so no dance background–or partner–is needed. New this year, from 6:30 p.m. to 7:30 p.m., there is a free family dance with no cover charge. This is a great time for families with children to come try out dancing. From 7:30 p.m. to 10 p.m. is the regular dance, which has a cover charge of $8 per person or $25 per family to help pay the caller. Children younger than 12 and College of the Atlantic students can dance for free. Sunday, March 24th 2 p.m.
Drs. Edison Liu and Basile Tarchini are scientists with a passion for music. The duo, with Liu on the piano and Tarchini on the double bass, will perform a mix of jazz standards, contemporary pieces and original compositions. Dr. Liu is the President and CEO of The Jackson Laboratory (JAX), a nonprofit research institution with a 90-year history on MDI. He is a physician scientist who has made discoveries in the genomic causes of breast cancer. Dr. Liu started classical piano at the age of seven and migrated to jazz when he was 13, all in the music-rich city of San Francisco. Dr. Tarchini, an Assistant Professor at JAX, is an expert on how the inner ear develops to allow hearing. He started playing classical clarinet in Switzerland where he grew up, but took up double bass during his doctoral studies in biology. Wednesday, April 3th 2 to 5 p.m. This two-part class is for anyone who has basic computer skills and wants to join or learn more about social media platforms including Facebook and Twitter. Wednesday, April 10th 2 to 5 p.m.
Wednesday, April 24th 2pm – 5 p.m. This class teaches tips and strategies for keeping you safe online and will answer your questions about how to protect yourself and your information on the internet.